Welcome to the Castle of Jumilhac! 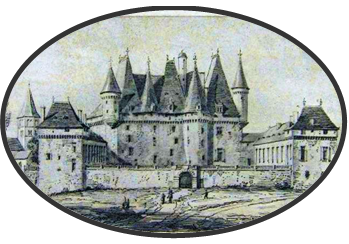 The castle of Jumilhac welcomes you all year for guided tours, night tours, and rental. 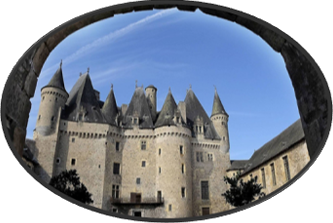 In the hearth of Périgord, let’s discover this castle, built between the XIII and XVII centuries, and its gardens about gold and alchemy. 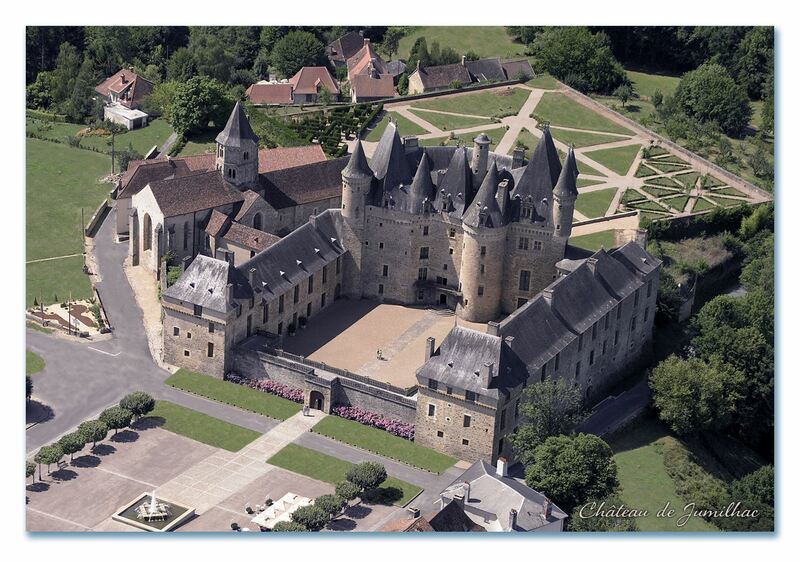 You will learn the history of the castle and its family over the centuries. 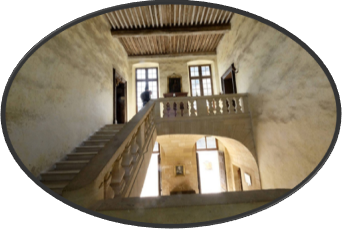 This castle is classified as an historical monument and is still a private castle, owned by the same family since the 16th century the Marquis of Jumilhac. We welcome you for your events (weddings, parties, concerts, theatre plays, … ). Follow us on Facebook to discover the castle over the seasons and the events. Discover the history of this castle, from the Celts to the present day. What’s new at the Castle?